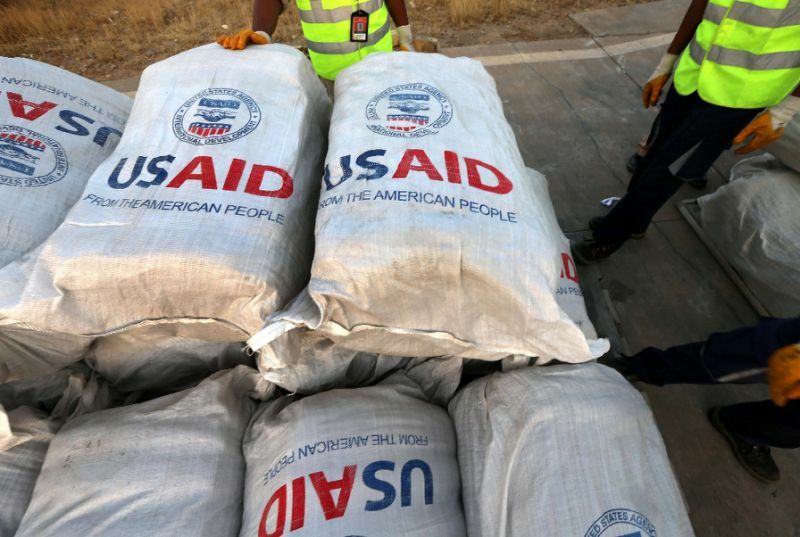 USAID does vital work to build infrastructure and provide humanitarian aid in Gaza and the West Bank, but the Trump administration has frozen all assistance to the Palestinians, including funds not covered by the Taylor Force Act restrictions. 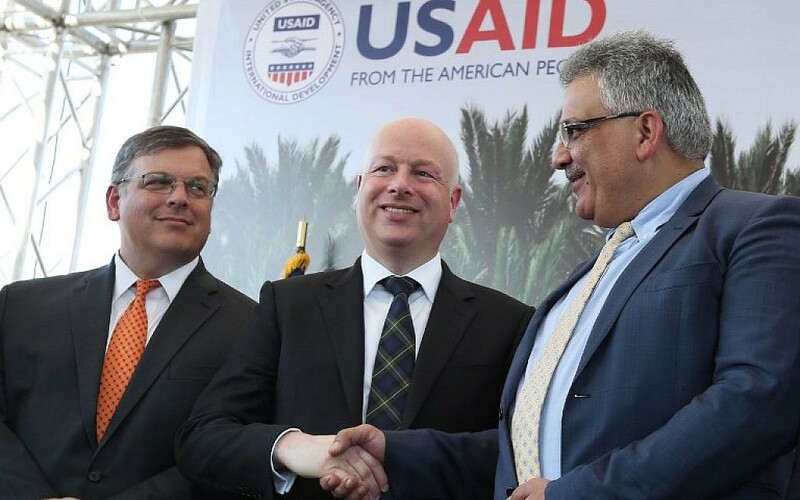 It is critical that the administration release the money that Congress has already appropriated to USAID in order to continue its essential work in East Jerusalem, the West Bank, and Gaza. 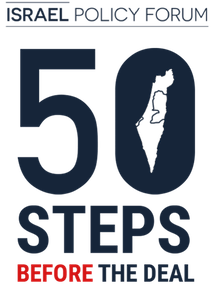 A complete and sudden cutoff of American aid to the West Bank and Gaza will lead to an epic disaster in Gaza that Israel will have to clean up. Foreign policy often consists of looking at a menu of increasingly unpalatable choices and selecting the one that will cause the least damage. The Trump administration is about to pick up that menu and instead choose the absolute worst item.